Siddharth with Shraddha during a promotional event. 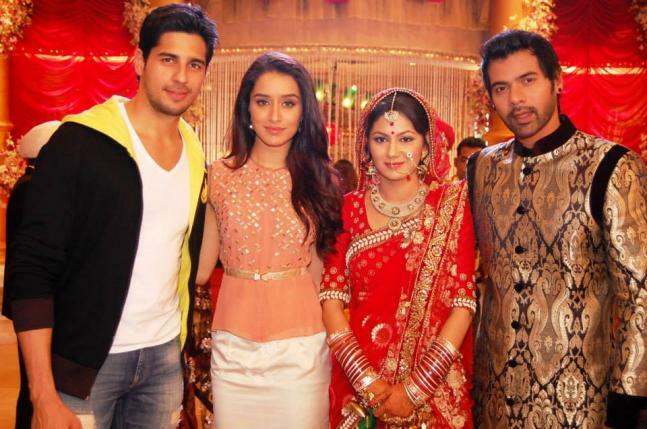 The film's cast with the show Kumkum Bhagya's lead actor and actress. 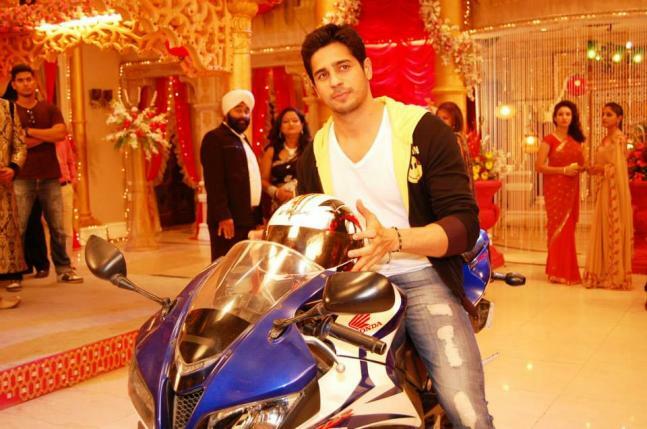 Siddharth entered in style on a luxury sports bike. Prachi Desai gave a performance which everyone looked with stary eyes. Siddharth danced with the pretty lady Madhuri Dixit. Siddharth asked Madhuri to dance with him.